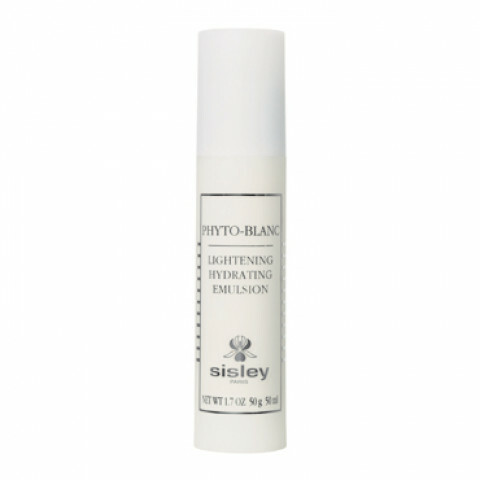 Lightening Hydrating Emulsion inhibits tyrosinase in order to lighten and even out the complexion. It hydrates, softens and protects the skin. The skin is perfectly hydrated and supple. The complexion is brighter, matte and even. This emulsion can be used on the face and neck. It brightens my skin and makes it soft. Lightens my complexion so my skin appears more radiant and translucent.